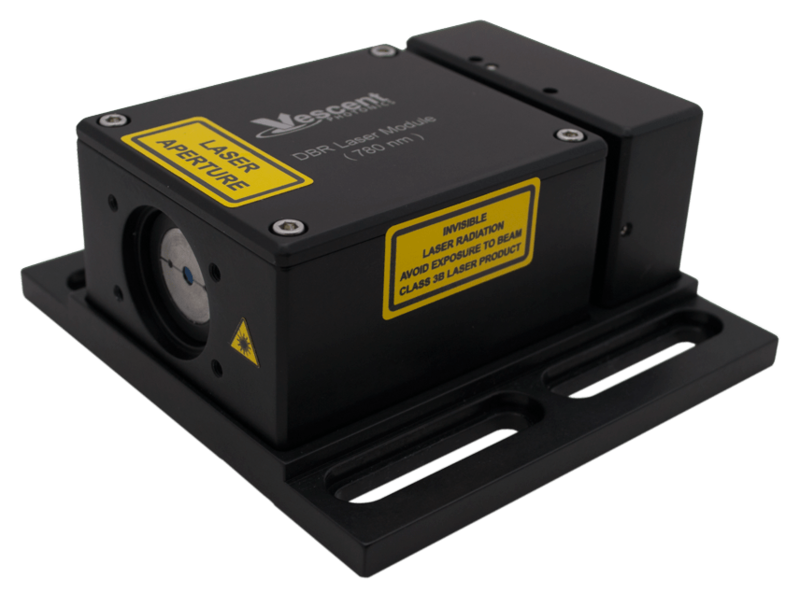 Our narrow linewidth cw lasers are constructed with no moving parts or piezos and with very short laser cavities. This unique combination of no moving parts and short cavity lengths results in lasers that are incredibly immune to vibrations. Furthermore, the short cavity means a large free-spectral range for broad mode hop-free tuning. 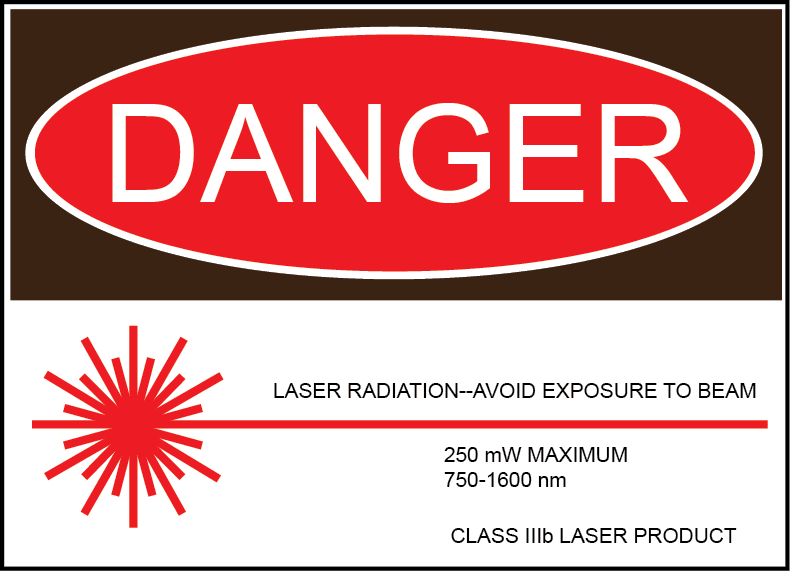 This means that unlike conventional external cavity diode lasers, our lasers can be injection current tuned over many GHz. This enables high-speed frequency agility and very fast servo control for locking. Since the servo feedback can be both fast (many MHz which is much greater than acoustic frequencies) and long range (many GHz of injection current tuning) the locks are especially robust against acoustic or vibration challenges.